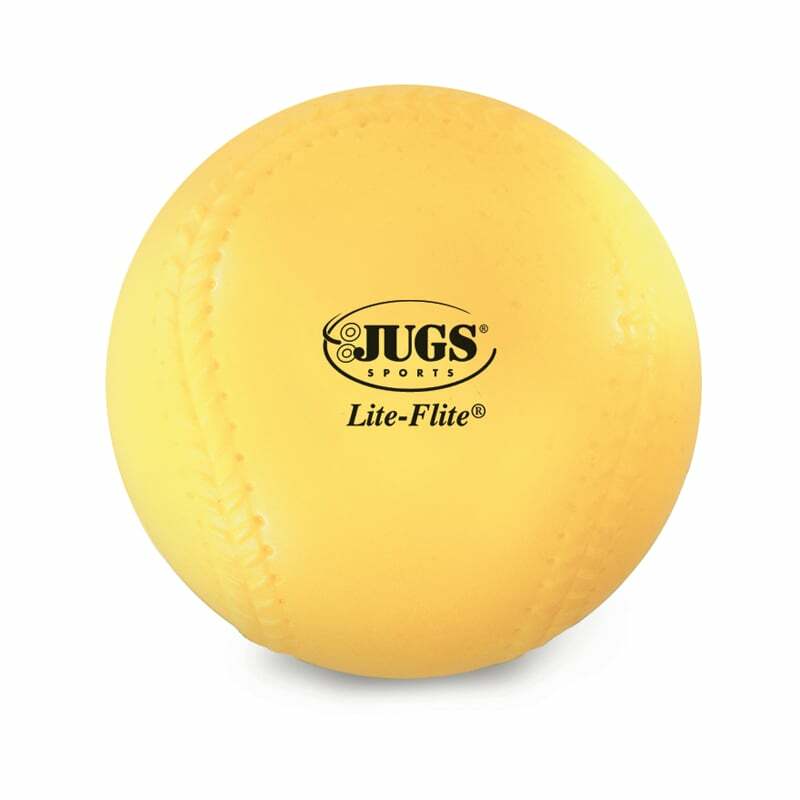 Use with any JUGS Pitching Machine. NEW firmer formula. Safest practice ball ever made. Players see a realistic throw or pitch but do not get stung by the ball if it bounces off their arms or body. Available in Optic Yellow (B5000).